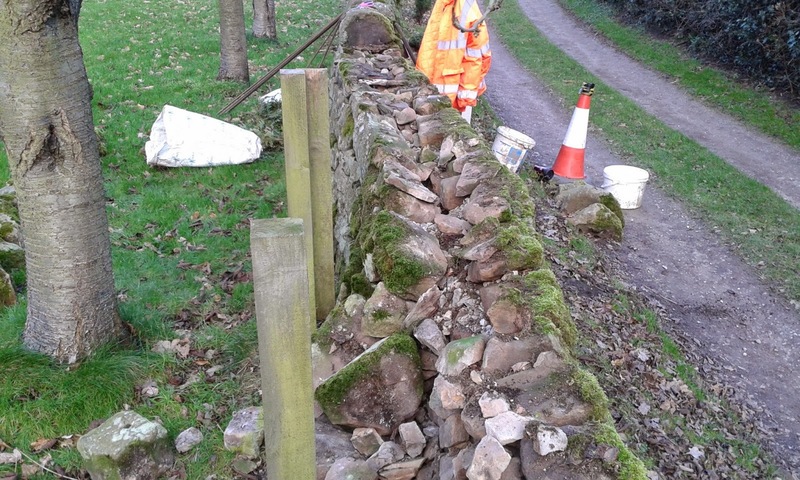 Copestone Dry Stone Walling: Why walls go wonky! This is one of the recent walls I've been working on, and it's clear why it's starting to twist bend and fall over! 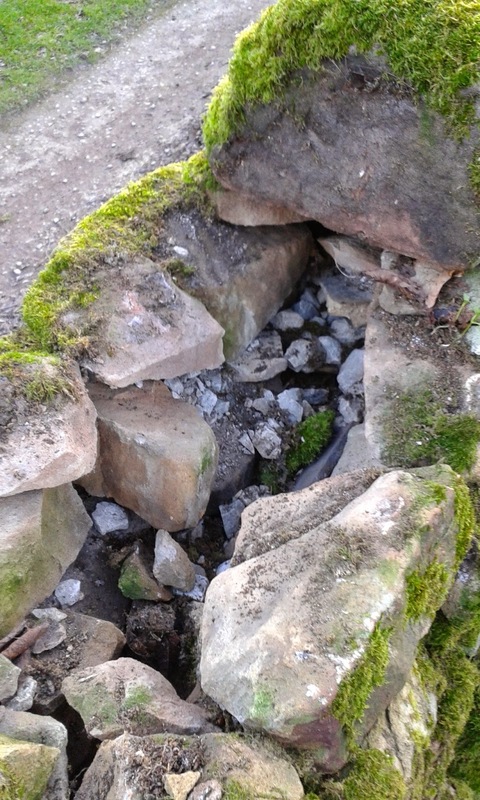 No 'hearting' so nothing to give strength to the insides...seems to be a common fault in walls! This wall will fall given the ongoing action of the tree and the fact that there's no internal strength!